Bruce Linn is an experienced Company Director, Chairman and former CEO who heads a successful governance and strategic management consulting business operating in Australia and the USA. 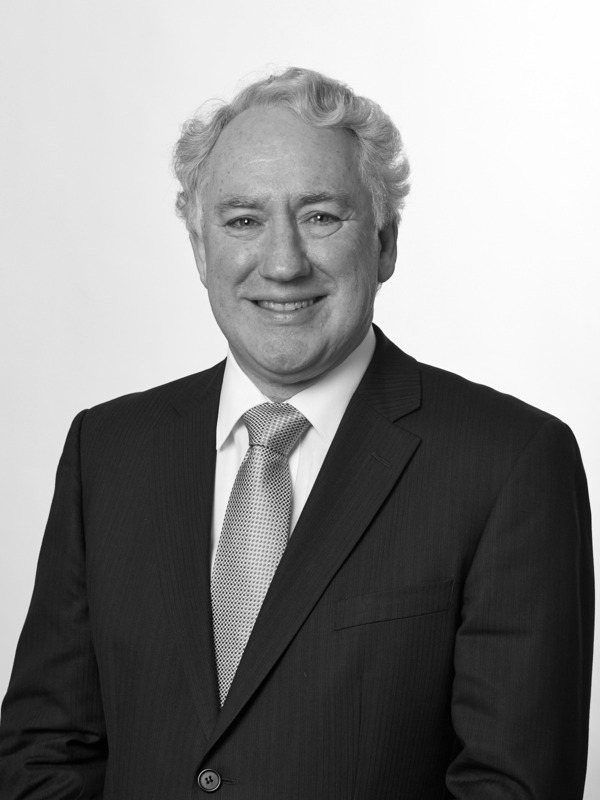 Formerly CEO of Finlaysons Lawyers, his previous executive roles included CE for EDS (now DXC Technology), responsible for all State Government business in Australia and CEO of Camtech, one of Australia's leading Internet & Electronic Payments technology innovators. A Science graduate of The University of Adelaide, he is a technologist with over 40 years experience in business strategy, digital strategy, governance, leadership, business management and commercialisation of a broad range of technologies including IT, telecommunications, Internet and social media. 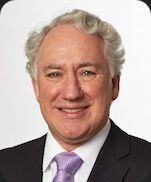 Past President of the Australian Institute of Company Directors (SA/NT Division), his current Directorships include SABRENet Limited and SA Heart Centres Pty Ltd. He is Chairman of Anglicare SA Ltd, eResearch SA Ltd, Adelaide Chamber Singers Inc and Sensei Productivity Pty Ltd. He is a fellow of the Australian Institute of Company Directors and the Australian Computer Society. He has been awarded a Member of the Order of Australia, a University Fellow from the University of South Australia and a Distinguished Fellow from the Australian Institute of Company Directors.